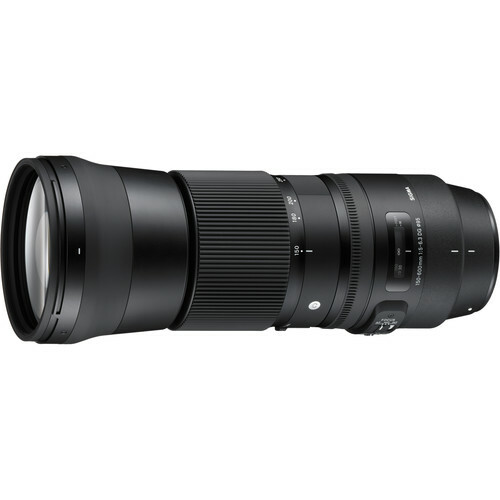 Joining the Global Vision lineup, the 150-600mm f/5-6.3 DG OS HSM Contemporary Lens from Sigma is designed for Canon EF-mount cameras and brings versatile super telephoto zoom focal lengths in a compact, weather-resistant package. 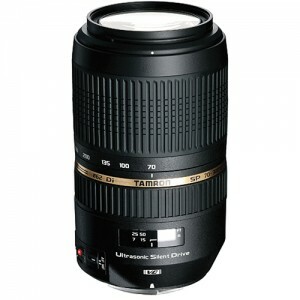 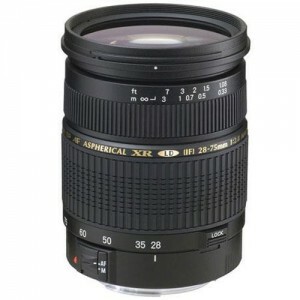 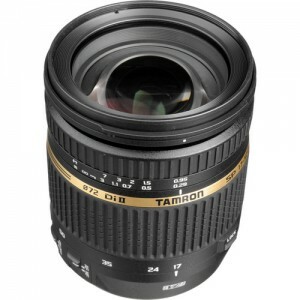 The full frame lens features an aperture range from f/5-6.3 to f/22 and utilizes one FLD and three SLD elements. 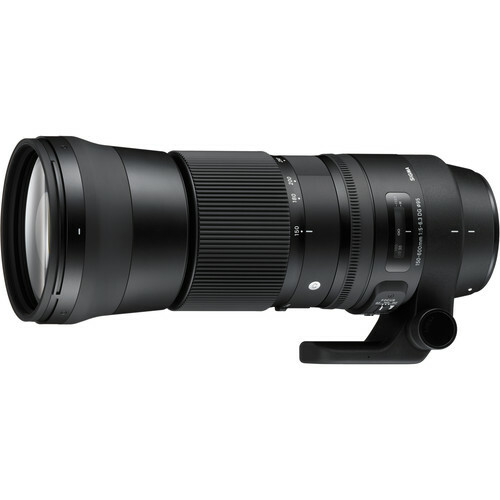 Also, this lens features a Hyper Sonic Motor for fast, quiet autofocus and has an Optical Stabilizer with an accelerometer for improved panning performance.